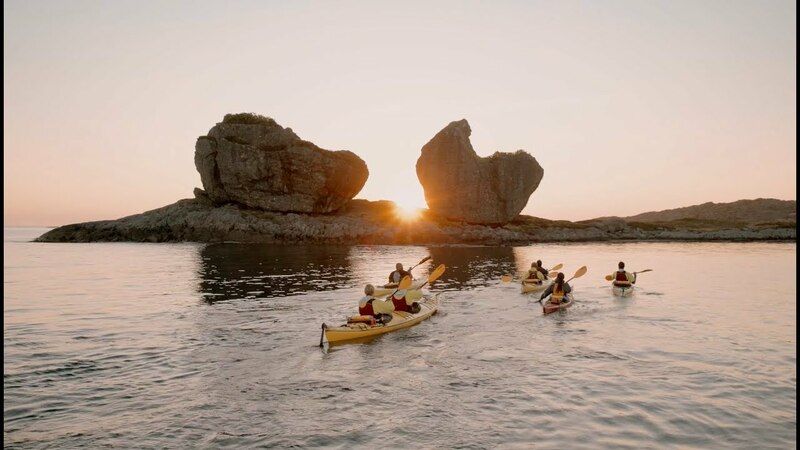 Wether you prefer paddling on calm and impressive fjords or gliding through the unique landscape and archipelago of the Norwegian coast, Fjord Norway has some of the best conditions in the world for kayaking. 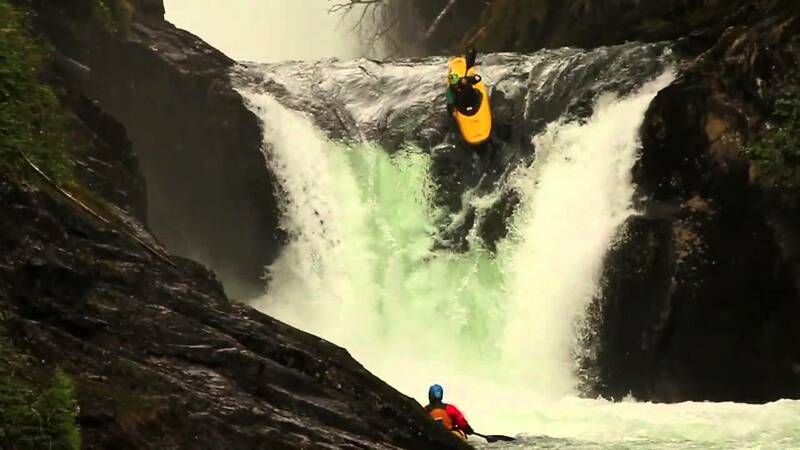 Check out https://www.fjordnorway.com/things-to-do/sports-and-adventures/kayak/top-kayak-experiences for some unique experiences in the fjords. 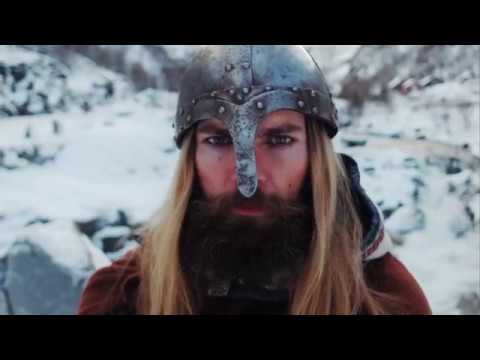 "Fara i viking" - old Norse verb Did you know that "to go viking" was originally a verb used by Norwegians to describe travelling overseas? 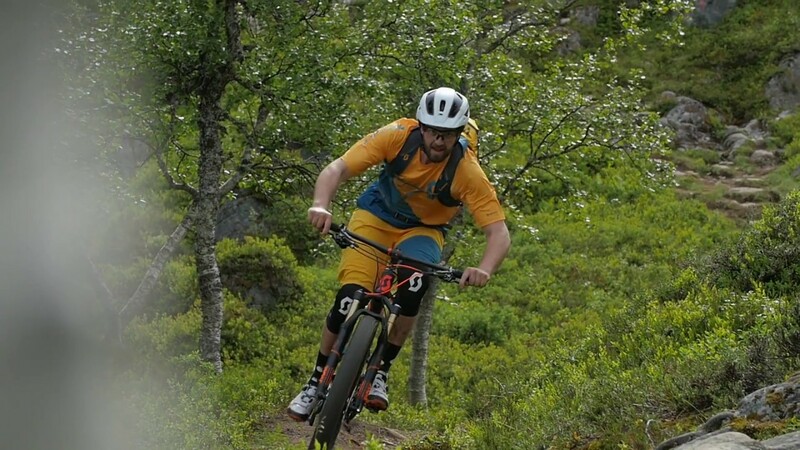 Fjord Norway is an all year destination, famous for its beautiful summer season when the fjords are full of colours and the days never seem to end. 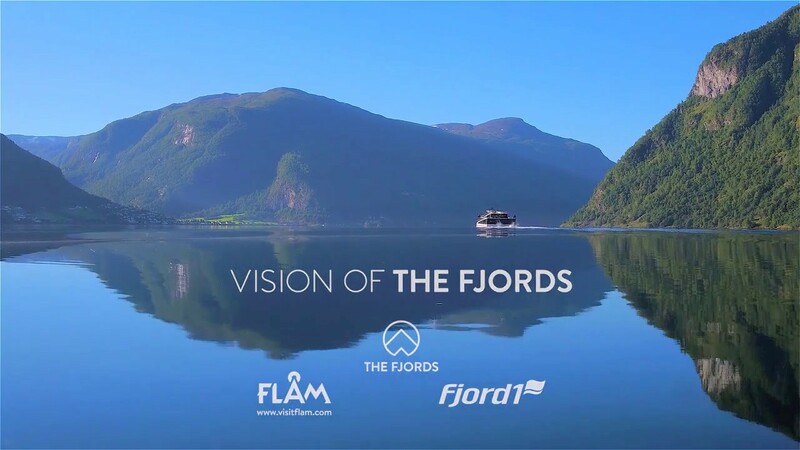 But do you want to experience a time of year that truly brings forward the authentic toughness of what Fjord Life is all about? 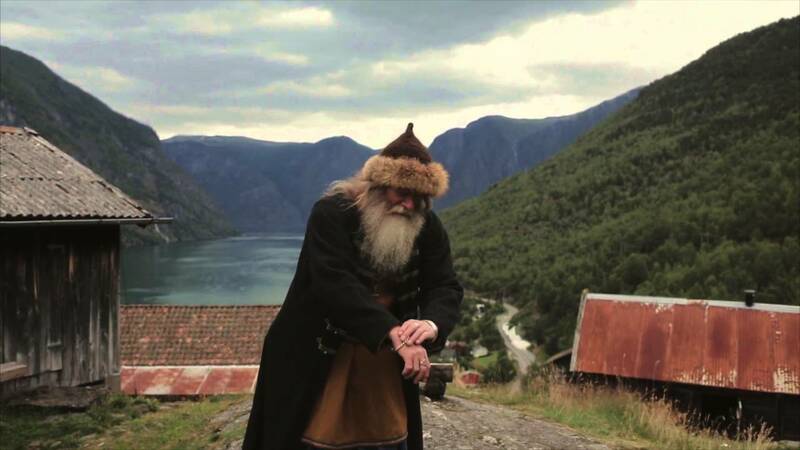 Then "go viking" in the fjords between October and May! 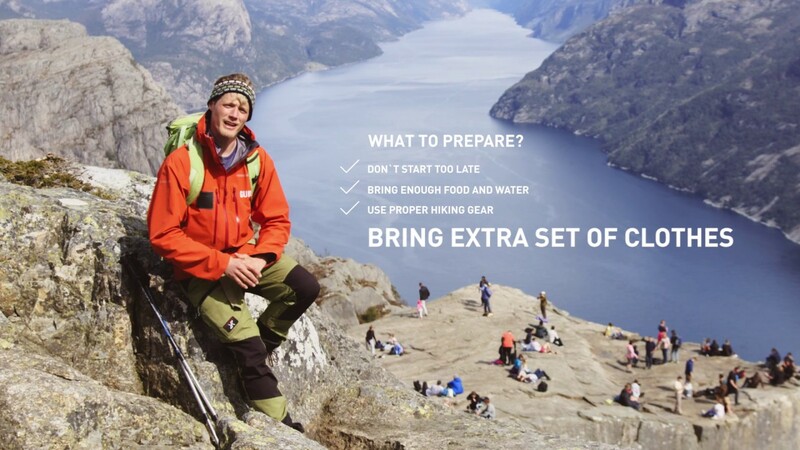 The mountains of Fjord Norway are perfect for ski touring and backcountry skiing. 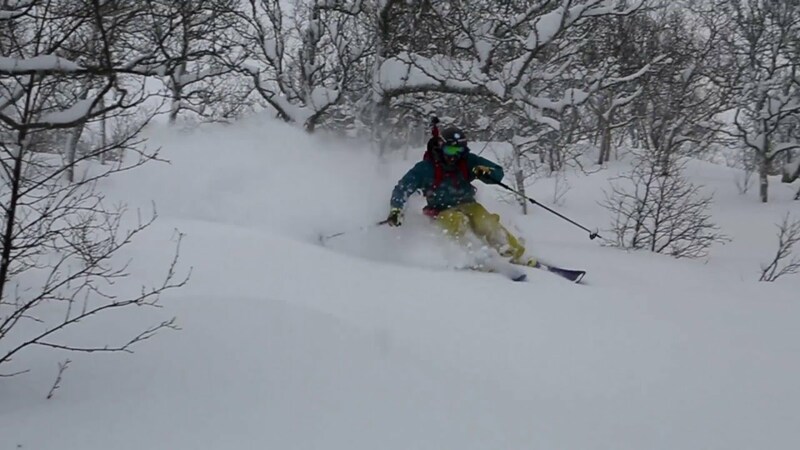 There are an immense number of peaks to choose from, suitable for the experienced skier or for the beginner. 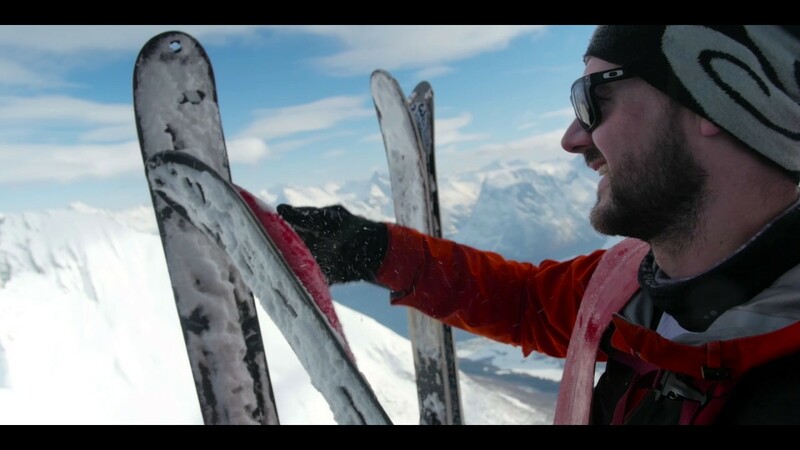 Exploring majestic landscapes, trekking through unbroken snow, breathing in fresh mountain air. 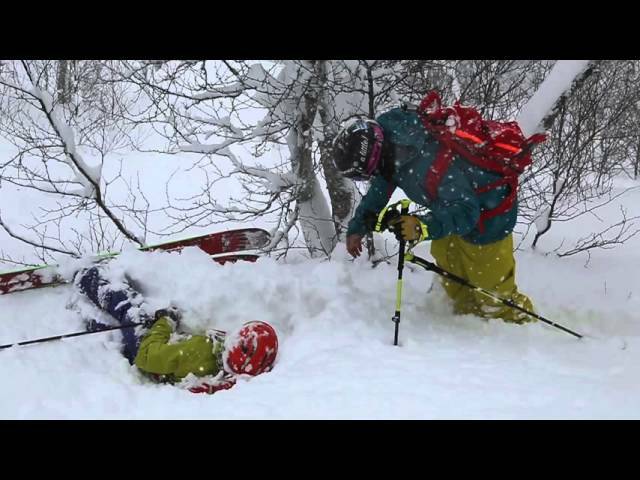 For the experienced skier, ski touring in Fjord Norway is exceptional. 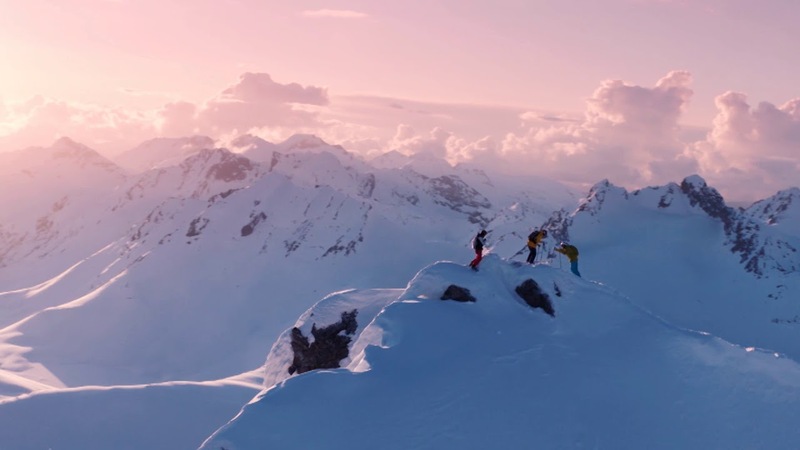 The mountains of the region are perfect for ski touring and freeride skiing. 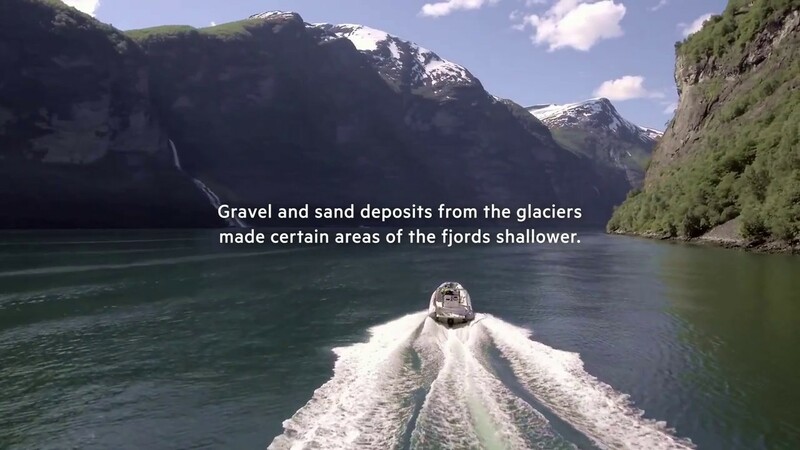 In fact, they're known as one of the best destinations not just in Norway, but all of Europe. 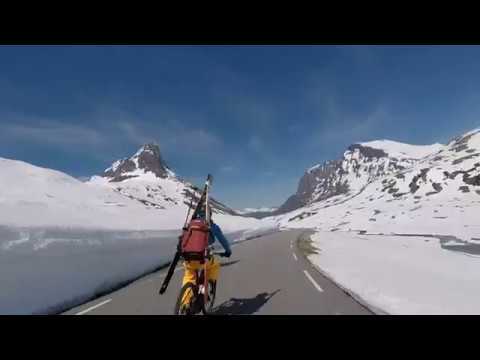 E-bike up the famous Trollstigen with ski boots and skis on your back. 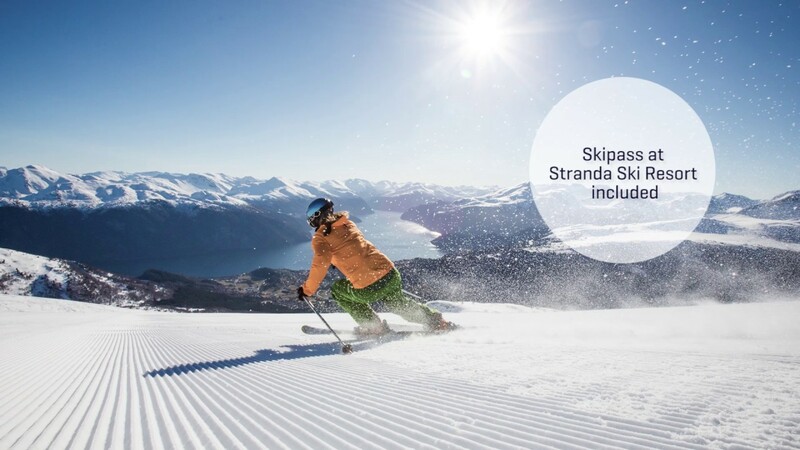 Then go for a beautiful ski tour at the top! 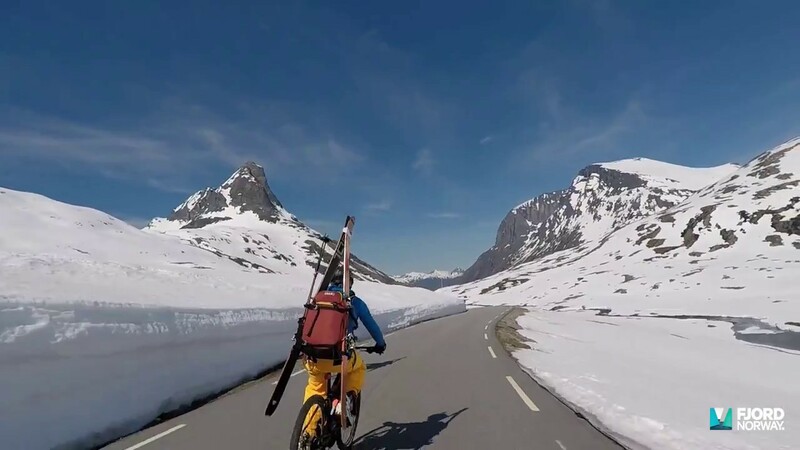 We went e-biking and skiing at Trollstigen at the end of May. One of the coolest combinations we have tried in a long time! 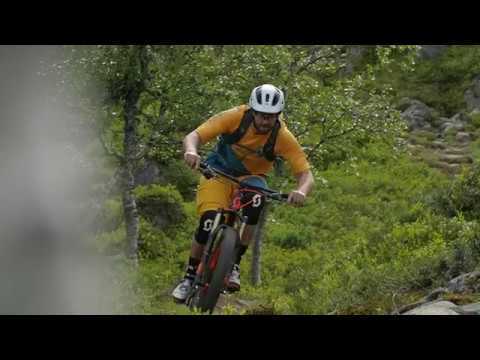 Video/photo credit: Mattias Fredriksson / Scott Sports Fjord Norway is a paradise for cyclists who are looking for active experiences in beautiful surroundings. 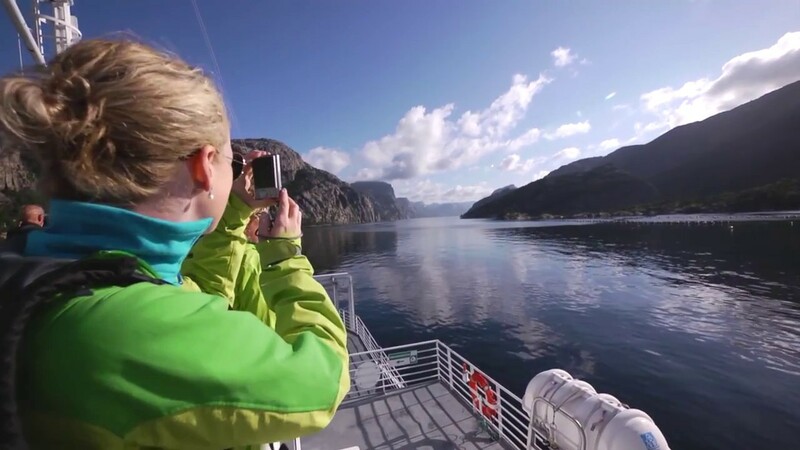 With its dramatic coastline, long fjords, alpine mountains and lush valleys. 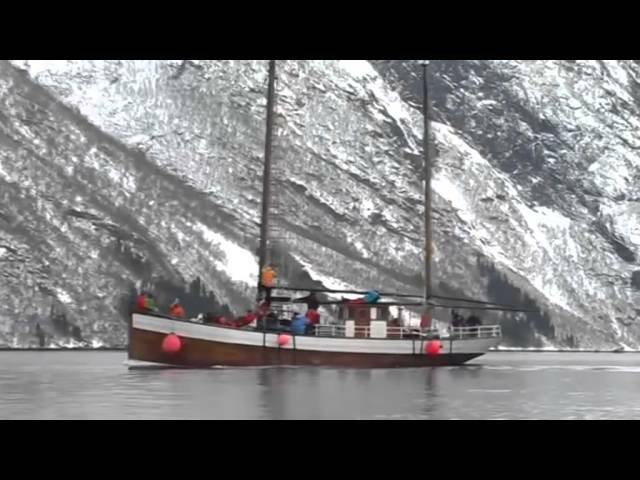 Worlds biggest Ski&Sail in Fjord Norway! 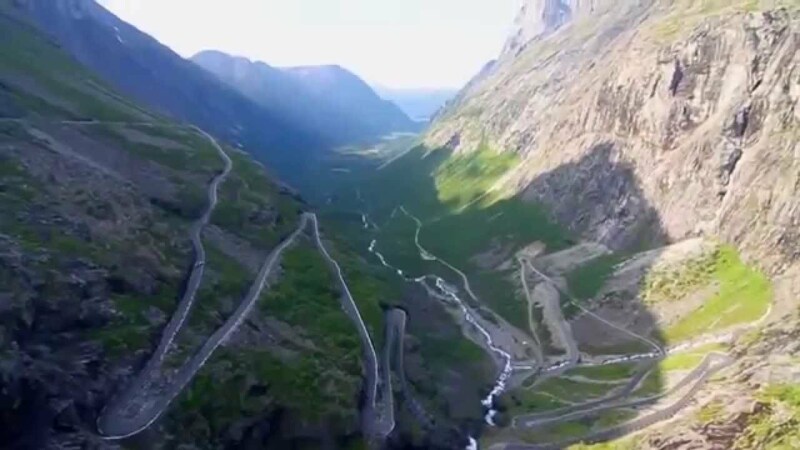 The view you get flying high over Fjord Norway is simply mesmerizing. See remote islands, the iconic Trolltunga and Preikestolen, picturesque Bergen, the impressive Trollstigen road and more. 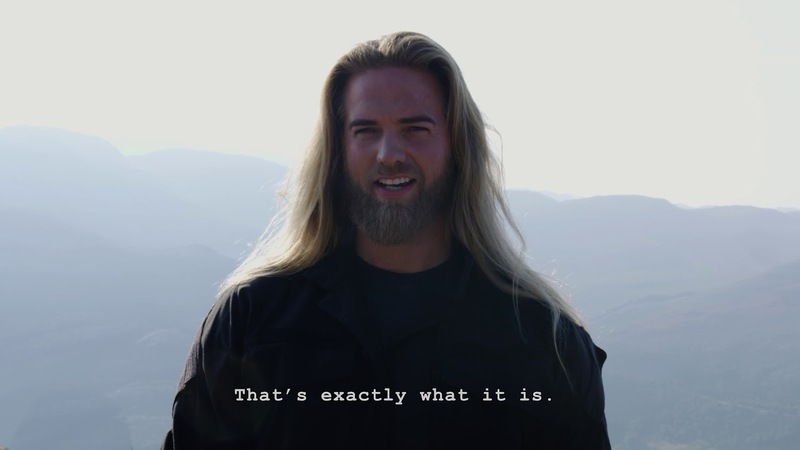 You have to be here to believe it, though! 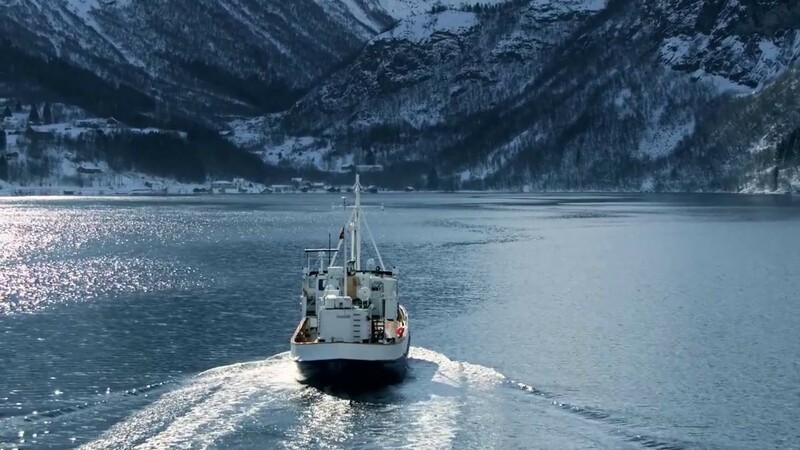 Time to go to Fjord Norway. 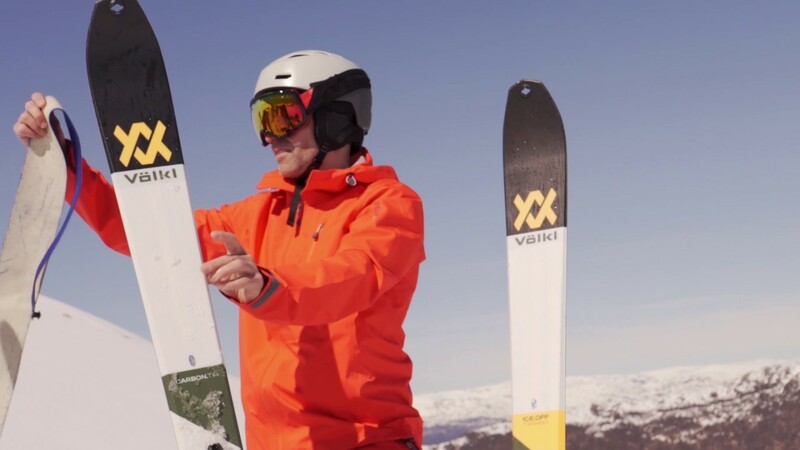 The Alpepass ski pass is a joint ski pass for 9 selected destinations in the North Western part of Fjord Norway. 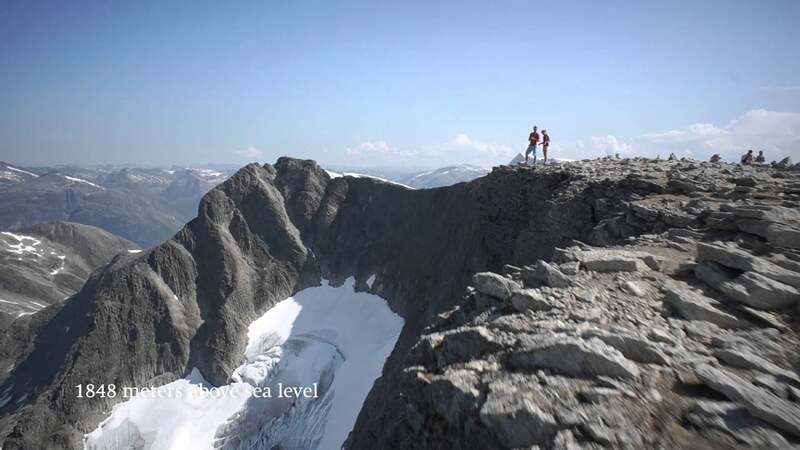 You can reach it all from Ålesund.